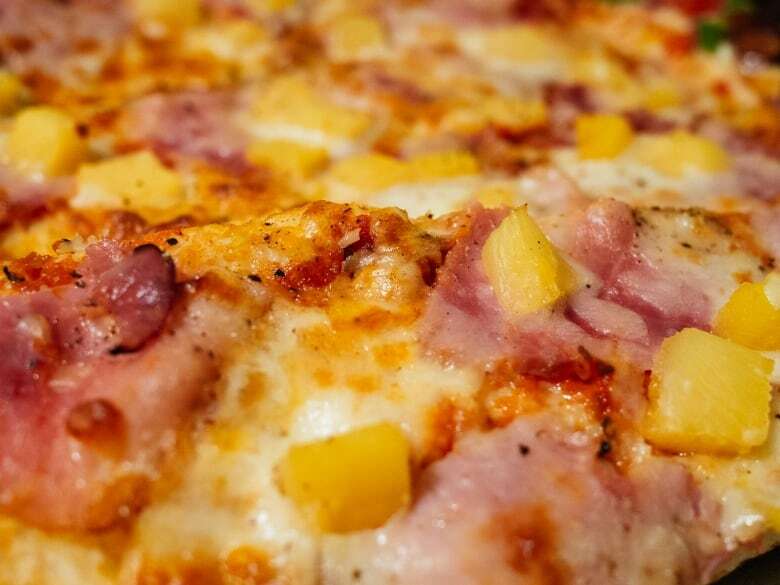 Pineapple threatens the sanctity of pizza — at least according to Iceland's president, who sparked an international furor with his offhand comments on the most deliciously divisive pizza in the world. The topic of pineapple on pizza does not make for polite conversation. Much like religion and politics, whether pineapple belongs on the face of a pizza pie are far too entrenched to broach diplomatically. A lesson the president of Iceland learned recently when he said lightheartedly that pineapple should be a forbidden topping. 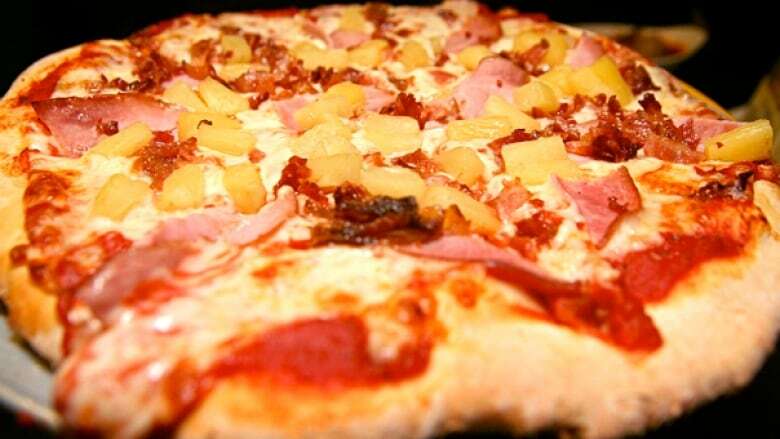 While it's not a controversy in Italy (since it would never happen), here in Canada — famous for the Hawaiian pizza — the debate is fierce. For executive chef of Terroni, Giacomo Pasquini there's no question — pineapple does not belong on pizza. "Italian pizza is so simple. The three ingredients that you can pick [are] tomato, mozzarella, basil and extra virgin olive oil." Pasquini tells The Current's Friday host Laura Lynch, the first time he tried pineapple on pizza was the last time. Chef Massimo Capra, owner of Capra's Kitchen, says he tried the combination of pineapple on pizza 35 years ago. "Traveling throughout Italy … I actually saw a pizza with pineapple, with ham, with pickled onions, with a little bit of grainy mustard, with a ricotta base that was absolutely delicious," Capra says. But he adds, "I've seen some bad things happening in Italy too. I mean like french fries on pizza for instance." "I am not against putting pineapple on pizza if the flavours are combined right." Capra questions why this debate even exists since 200 years ago in Italy, tomatoes on bread was a big deal. "I don't know [why] we are making a sanctuary out of pizza," he says. "There is room for change and improvement and betterment and this is coming from a guy who only eats Margherita pizza by the way." Both Capra and Pasquini agree there are other lines to draw beyond toppings. "Let's do bold steps. Don't put cheese on spaghetti with clams," Capra insists. "Stop using a spoon. Learn to twirl." And add dessert pizza as a sacrilege of Italian tradition. "It's just not built as a dessert. I don't care how much Nutella you put on it … it's a savoury dough," Capra tells Lynch. "To me it's a silly way to end a meal. I really don't like that." Listen to the full segment at the top of this web post — including a look at the history and traditions of pizza. This segment was produced by The Current's Ines Colabrese and Sujata Berry.